I’ve never met a big earring I didn’t like. I can’t help it. And the queen of all big earrings is the hoop. Yes people, the hoops you stopped wearing in 1987. I never put mine away, they left high school with me and are alive and well in 2019! I also brought my smokey eye and love for tights with me from the 80s. It’s all working out fine for me. Actually I got even bigger, hoopier hoops from a dear friend (love ya Julie!). These are the size of a baby’s head… in other words, perfect. I think the only other people still rocking them are the Real Housewives of NJ and maybe Jlo. I’m in good company. Ok… go continue your Sunday. I just needed to tell you that right now. Because it’s been a really tough few weeks in the world and I think you needed laugh. Because this is what I looked like the summer before I went to college and I’m feeling nostalgic with my oldest going away in the fall. Because even though that outfit seems pretty simple, I spent HOURS thinking about it. Because those earrings were as heavy as they looked. Because those shoulder pads didn’t even come with that shirt – I added them! 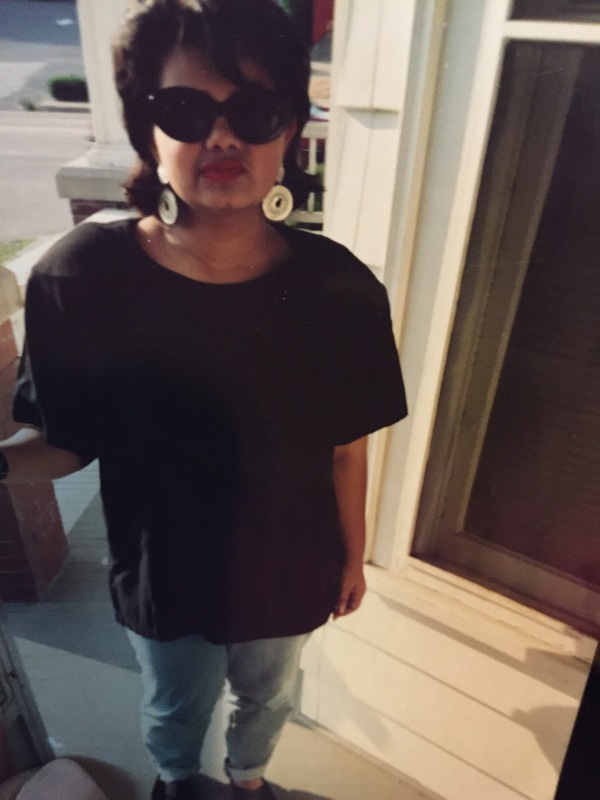 Because I was rocking a matte lipstick way before the Kardashians (thanks to Wet n Wild). Because that hairstyle needed those sunglasses. And mainly because I probably still own and wear some version of this outfit. 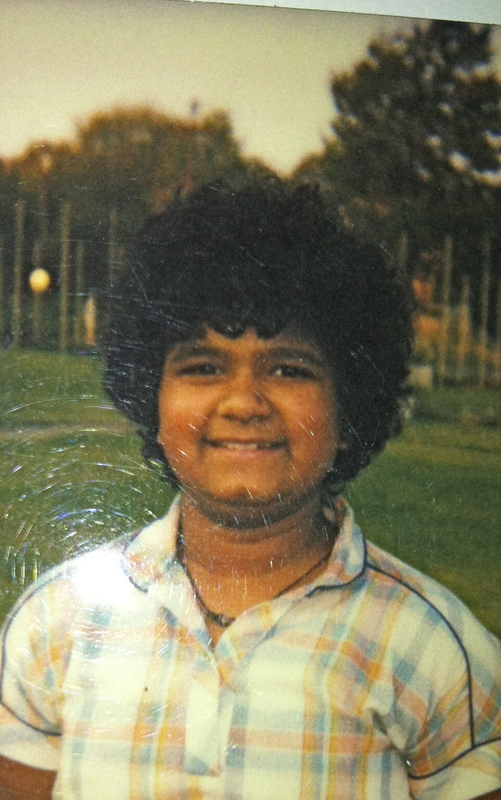 That’s why I’m sharing this picture that my sister found of me….hold on to your 80’s cause here I am! 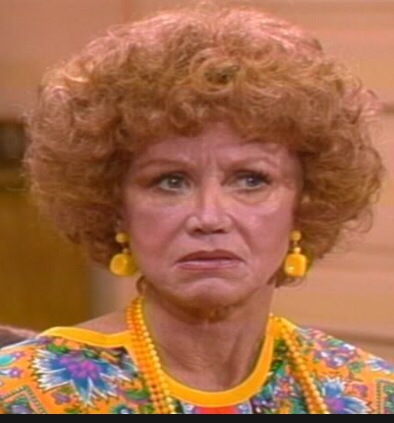 Everyday I slip closer and closer to becoming Mrs. Roper. Do you know who that is? Three’s Company. Jack, Chrissy, and the other one..Mindy? I dunno. Anyway, I have to be careful. If I start wearing a tropical mumu please slap me. I’ll be looking for yellow beads. Last night I hosted the monthly meeting of a book club I joined this past year. I know I’ve told you about it before (This ain’t no Oprah’s Book Club ). Did I mention the name of our club? BWB. Oh roll your eyes all you want, it’s cute. Have you read it? Did you love it like I loved it? Here’s the Amazon blurb: Bernadette Fox is notorious. 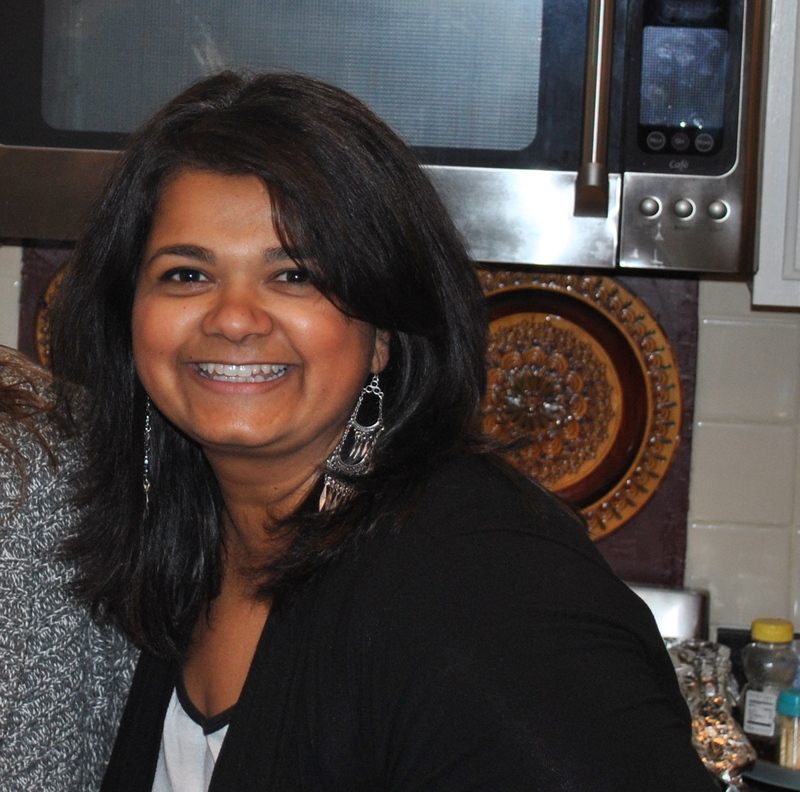 To her Microsoft-guru husband, she’s a fearlessly opinionated partner; to fellow private-school mothers in Seattle, she’s a disgrace; to design mavens, she’s a revolutionary architect, and to 15-year-old Bee, she is a best friend and, simply, Mom. Then Bernadette disappears. It began when Bee aced her report card and claimed her promised reward: a family trip to Antarctica. But Bernadette’s intensifying allergy to Seattle–and people in general–has made her so agoraphobic that a virtual assistant in India now runs her most basic errands. A trip to the end of the earth is problematic.To find her mother, Bee compiles email messages, official documents, secret correspondence–creating a compulsively readable and touching novel about misplaced genius and a mother and daughter’s role in an absurd world. Your mission statement says Galer Street is based on global “connectitude.” You people don’t just think outside the box, you think outside the dictionary! …And I’m going to let you in on a little secret about life. You think it’s boring now? Well, it only gets more boring. The sooner you learn it’s ON YOU to make life interesting, the better off you’ll be. …I’d say I never considered myself a great architect. I’m more of a creative problem solver with good taste and a soft spot for logistical nightmares. I’m seriously adding the last line into my resume, “I don’t consider myself an event planner. I’m more of a creative problem solver with good taste and a soft spot for logistical nightmares”. You should steal it too. In the book, Bernadette gets derailed from something she was passionate about, and it almost destroys her. Without being overly dramatic, I can say that I totally relate. I’ve moved further and further away from everything I loved about event planning. It’s natural, I guess, to become a bit more cynical as you progress in your career. But it’s been a bummer. I spend more time on conference calls debating headcount than I do debating flower or menu choices. Actually I spend zero time on the latter. I blame the corporate environment! I blame the economy! I blame the man! Just kidding. There’s no man to blame. It’s marketing after all. It’s an island full of amazon women who look normal on the outside, but inside – they’re trained mercenaries trying to outdo one another. Just kidding again. That’s the island Wonder Woman is from. 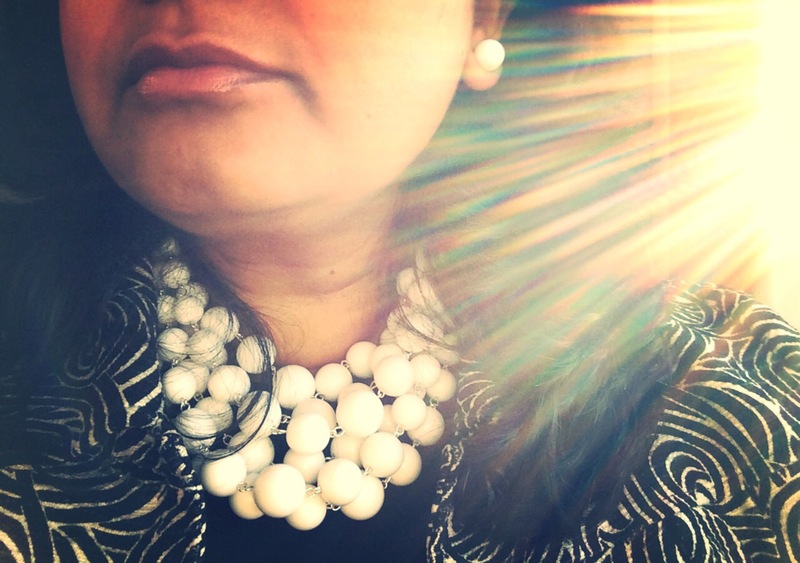 What I’m trying to say is… I love event planning and I miss my old event planning self. Where’d you go? So in honor of Bernedette – I pulled out all the stops to last night’s meeting. Here’s a picture of the lovely ladies. This was taken about a minute before we pulled up twerking videos on YouTube and one of these BWBs, not sayin’ who, got up and tried the move. Take that Diana Prince. That’s my defense. I was so young, I didn’t know better. All the popular kids were doing it. I was lured into it. Not a long, flowing ringlets perm. This was a short, tight, helmut head perm. And I loved it. I was 10 and delusional. With all this Michelle Obama bang talk I started thinking about my hair through the years. I rocked my hair styles yo. Sadly, some of the those styles were hideous and scary in hindsight. But that’s normal right? Right? Listen, I had dark black hair. I couldn’t bleach it or lemon it or turn it funky colors like my blond haired pals (I’m talking to you Kelly Jensen), the most drastic thing I could do was curl it. And boy did I. Because I’ve been absent from writing for a bit I feel like I owe you all. Big time. To you from me PinkyLee (any Grease fans out there?). I added a recent picture of myself so you see that bad 80’s perms really do grow out and because I do not want that picture to be your lasting impression of me. Although it’ll take a while to shake the image from your mind’s eye. Trust me. Sorry the old photo is a mess, I had to dig it out of my drawer of shame. Phew. Now I feel better. Now we are even. All debts are paid. In full. Follow me! Please. Thank you. And when they met….it was Murdah…. Is your underwear drawer full of joy?